English Language Tutoring for UK / MYP / IB / A levels students in Dubai. 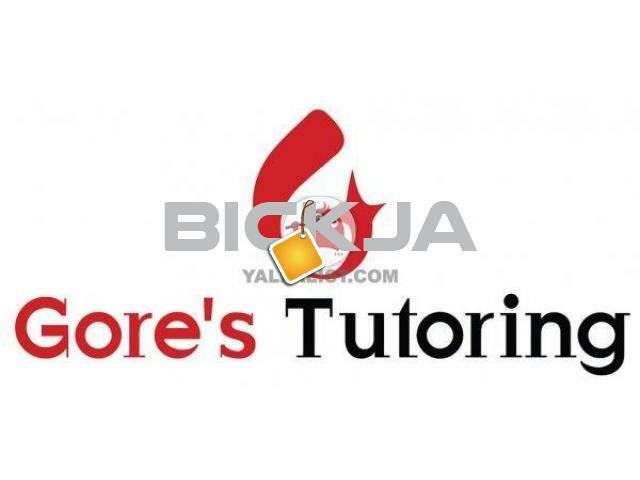 Gore’s Tutoring Dubai Knowledge Park offers lessons by Native English teachers for the grade/ year 5-6-7-8-9-10-11-12-13 for students who attend UK / IB / US schools in Dubai. 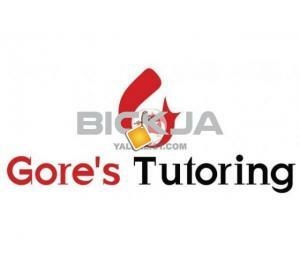 Gore’s Tutoring is licensed by the KHDA as a premier tutoring services provider in Dubai. We have been tutoring students for the last 15 years! Top and highly respectable references are available. Our center is based in the Education Hub of Dubai: Dubai Knowledge Park! At Gore’s Tutoring Dubai, we offer GCSE / IGCSE / MYP / IB / A level English language and Literature tutoring. The students perform exceedingly well after attending our teaching sessions. 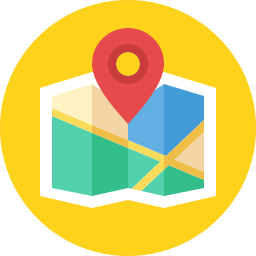 Gore’s Tutoring has been offering the teaching services to reputed schools in Dubai such as DIA, DAA, EIS, JESS Ranches, Dubai College, Jumeirah College, Chouiefat, Dubai British School, DESC, English College, Wellington school, Repton, Gems world academy, Sunmarke school….